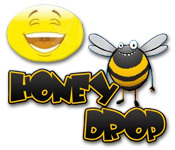 Help a bee make his Honey Drop in this charming and exciting Action/Arcade game! 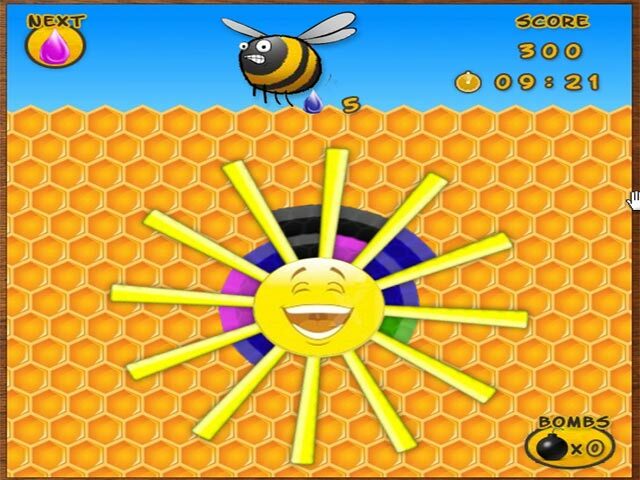 Aim carefully and match up the colors!Help a bee make his Honey Drop!Help a bee make his Honey Drop in this charming and exciting Action/Arcade game! Aim carefully and match up the colors!